In today’s information age, data is everything. Having tons of useful data about your customers, prospects, clients, investors, and even competitors give you the ability to change what’s not working and triple down on what is. This is why you see businesses track almost every aspect of their operations. Businesses and professionals are making use of advanced analytics to study how their work is being received and understand what they are doing wrong/right. Nowadays, you can basically track every aspect of your online business activity- website, blog, social media, email, video, audio, etc. but what about your documents? Why are documents left out in the cold? When the majority of our work consists of creating and sharing documents, it’s a surprise that we still don’t have the proper tools to measure the engagement levels on a document. There’s no document tracking. There’s no good way to know what happened to your document after you shared it with someone. How far did they scroll before closing it? How often did they open it? This data is extremely important for making informed business decisions in the future by learning about what works and what doesn’t. Analyzing this critical data allows you to put it to good use and gain a competitive advantage over your competitors. 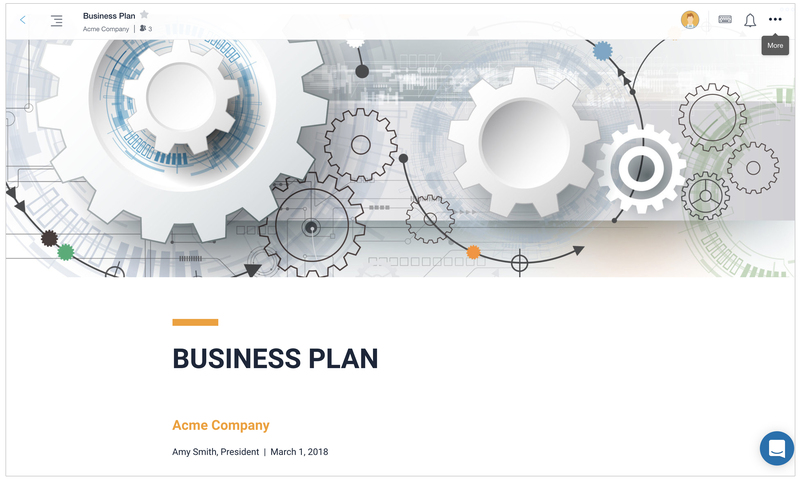 You often create business documents to close a deal, move the business forward, update or inform an important client, share a white paper/research or onboard clients/employees. After creating these documents, you end up sending up these as attachments via email or in a communication app like Slack or Skype. Even though you have tools to track email open rates, there’s no easy way of finding out the engagement on the attachments in those emails. Even if someone opened up your email or slack message, there’s no way of knowing whether they viewed that presentation you sent them or how far did they read it before they lost interest. Getting critical insights into your shared documents like who opened it, when did they open it, how far they scroll or how much time they spent viewing it can be a game changer. Whether the client, prospect, investor, or your own employees actually read what you sent to them. Whether you need to make your content more engaging. Replicate content that’s working across audiences. How you should follow up with a prospect. When you should follow up with a client. Not sure how getting detailed insights into your documents can help you serve your customers, clients, and peers better? A whopping 38% of content marketers consider ebooks as their most critical tactic for content marketing and lead generation. What’s even better is that consumers don’t mind giving up their email addresses for these ebooks. According to ImpactBND, 80 percent of users said they’d provide their email for a white paper or ebook. It becomes even more critical for you to know whether your ebook’s content strikes a chord with your audience or if you need to do better the next time around. The only way of knowing its usefulness is if you can track your ebooks. Imagine if you were able to understand how much time your audience spent reading your ebook, where readers dropped off, how frequently they returned and the contact information for anyone reading your ebook. Sales collateral includes any type of printed or digital resource of information, media or content that helps support the sales process. The purpose of these materials is to give prospects the information they need to decide whether to buy your product or service. It’s a handy way for salespeople to get additional support during the sales process. The many types of sales collateral range from brochures, pricing sheets, blog content, sales decks, white papers, etc. The ability to track your sales collateral provides critical insights into how prospects are reacting to the content you’re creating and how you can improve it to sell better in the future. A massive 40%of employees with poor training leave their jobs within the first year. In additional to mentors, classes, new hires are often given an array of training materials like guidelines, checklists, how-to guides, customer support material, training documents, business policies, etc. Imagine if you were able to track the time spent on these documents, how frequently they were viewed, and if they were viewed at all. That way you know whether new employees have actually read the training material given to them. Recruiters and headhunters often send out job postings to high performing candidates at other firms to recruit them. Wouldn’t it be great if they could track whether a prospective candidate checked out their posting or not, or how much time they spent reading through the document? This would help recruiters identify shortcomings in their job postings and make changes to the offer to attract quality candidates. SOP or a standard operating procedure, is a set of step-by-step instructions given by a company to its employees to help them carry out complex routine operations. Since SOPs are given out by managers to ensure consistent and quality output, it’s imperative that team members go through these instructions carefully. Having the ability to track these SOP documents would make sure that everyone on the team has read these procedures and understands the process thoroughly. 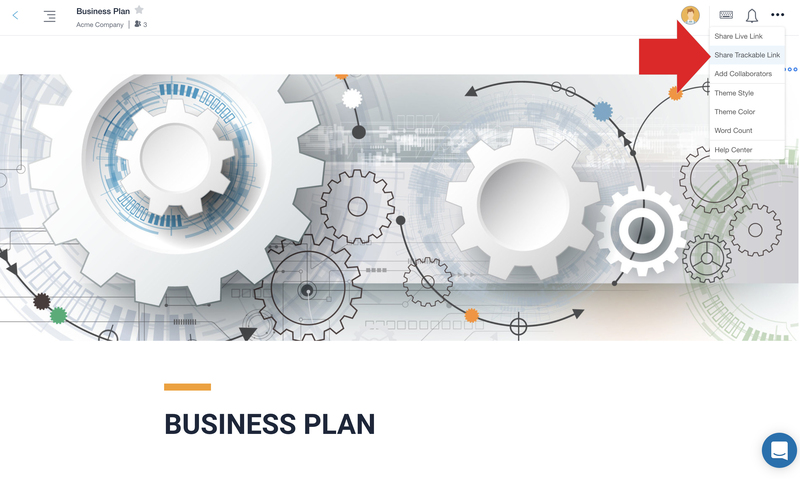 The need for a document tracking tool that can help you make intelligent and informed decisions and avoid costly mistakes is at an all-time high. This is why we created Bit. 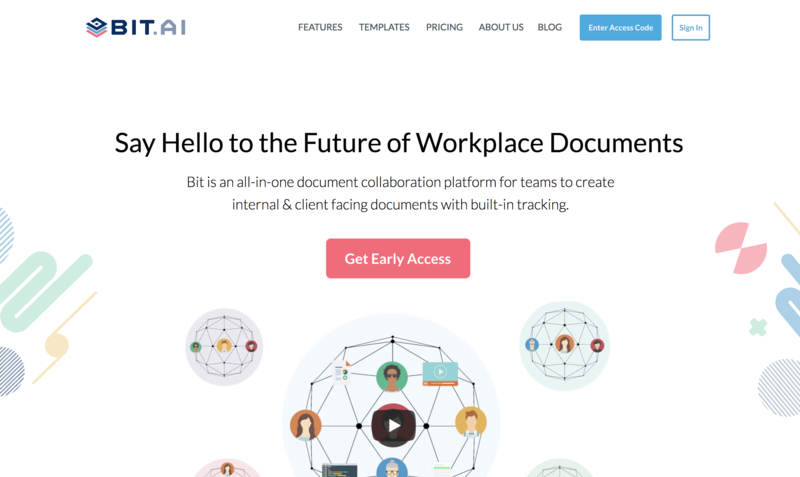 Bit is a new age cloud-based document collaboration tool that helps teams create, manage and track all your business documents in one place. Bit helps you make sure your documents are more than just plain boring text. Thus, apart from allowing multiple users to collaborate on documents, Bit also allows users to share any sort of rich media like YouTube videos, Google Docs, One Drive Excel Spreadsheets, SlideShares, etc. Basically, anything on the internet with a link (i.e. www.example.com, https://example.com) can be shared and Bit will automatically turn it into visual content. 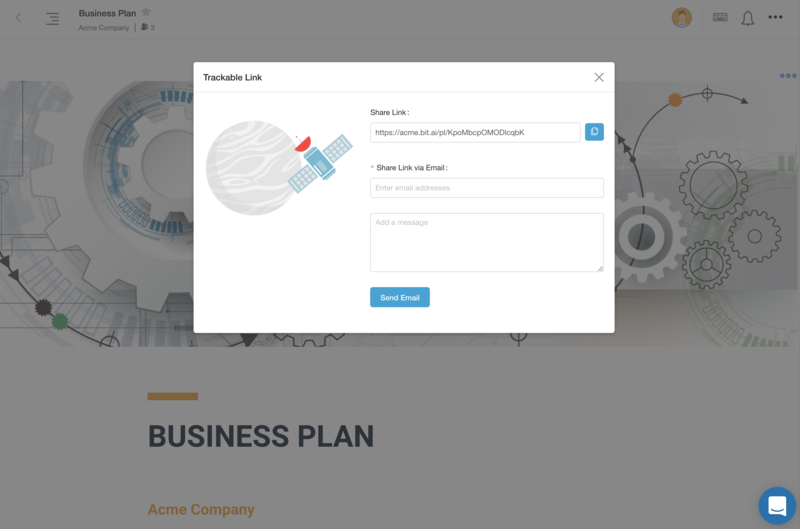 Get your team together in a Bit workspace and create powerpoint presentations, PDFs, sales and marketing collateral, investor updates documents, employee training guides- basically any workplace document. Once you’ve created your smart digital document in Bit you can start tracking them. Here is an in-depth look at how document tracking works with Bit. From the drop-down, you can select Share a Trackable Link. This is a link where your visitor will see a frozen copy of your document and your audience’s engagement levels will be tracked. You’ll get two options to share your trackable document either via email or the ability to copy the link and share it. Once you create a document, you can share it with a trackable link to better understand your audience’s behavior and engagement levels. 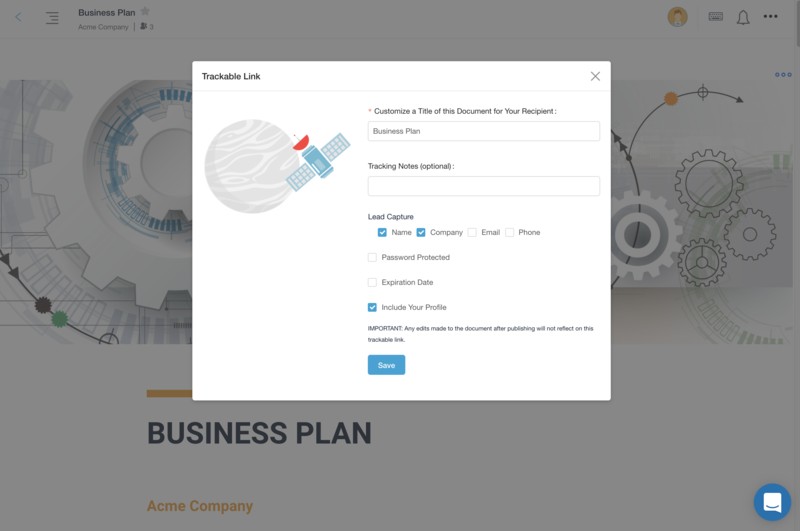 Email: You will receive an email when someone visits your trackable document. 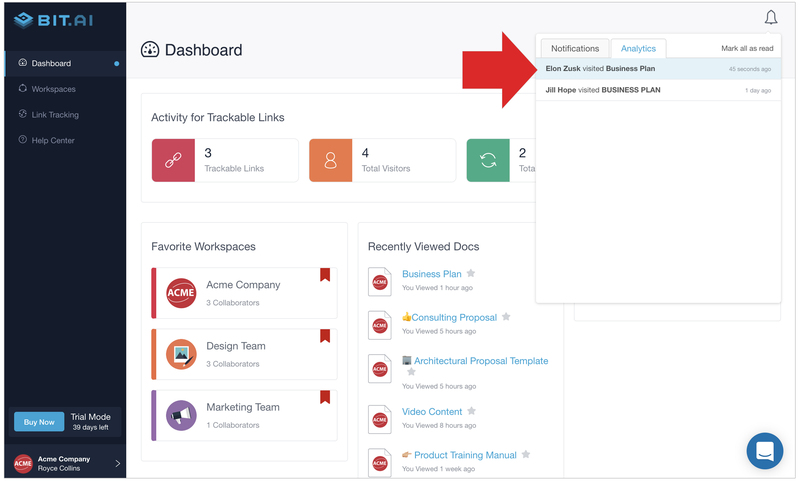 Real-Time In-App Notifications: Get instant notifications inside of your Bit app whenever someone views your document or leaves you feedback. This allows you to quickly respond to your audience and helps you move your business forward in a more intelligent way! This is where the magic happens! You are able to see who has accessed your document (if you opted for a lead capture form), how frequently they opened the document, how much time they spent on it, how far through the document they scrolled, along with other great engagement metrics. Having the ability to track your workplace documents can be a game-changer for your business. Not only will it help you understand how your audience is interacting with your content, but will also allow you to improve your documents for the better. Bit makes it super easy to create better and smarter documents. With a simple click of a button, you can track those documents too! 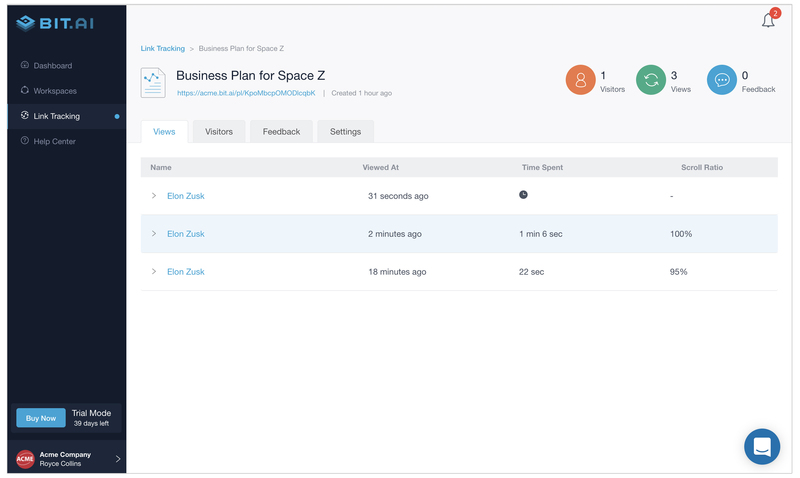 Document tracking has never been this easy. Happy tracking everyone! 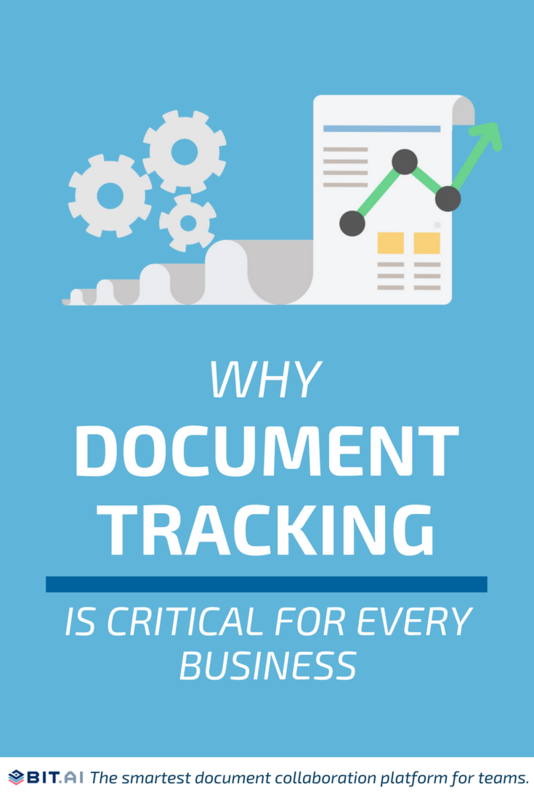 What are your thoughts on document tracking? Do you think it’ll improve the way you conduct your business? Let us know in the comments below!